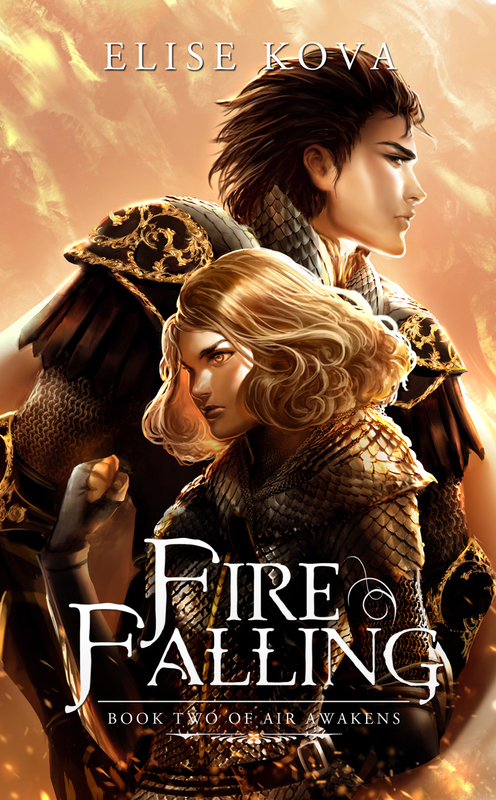 Today marks the day of the last cover reveal for one of the most amazing series out there. I have partaken in every cover reveal for this series; except for book 1. 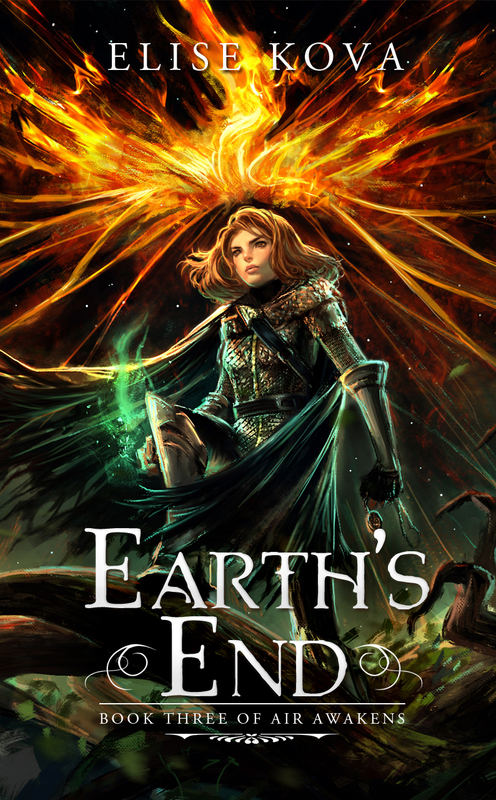 Each time I make a cover reveal post I am even more blown away than the previous post. It's a very emotional cover reveal post for me, because it is time to say goodbye to this series very soon, and that gives me sadness and VERY extreme happiness. Also make sure to check the bottom of the post to enter a giveaway hosted by Elise. I have watched this series grow, develop, and almost come to an end (on July 12th ,2016 will be the official end). 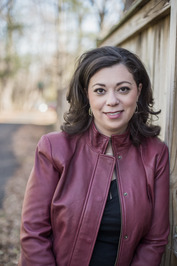 I am extremely happy for Elise Kova, who I believe has had a lot of success that is well deserved for this self published author. 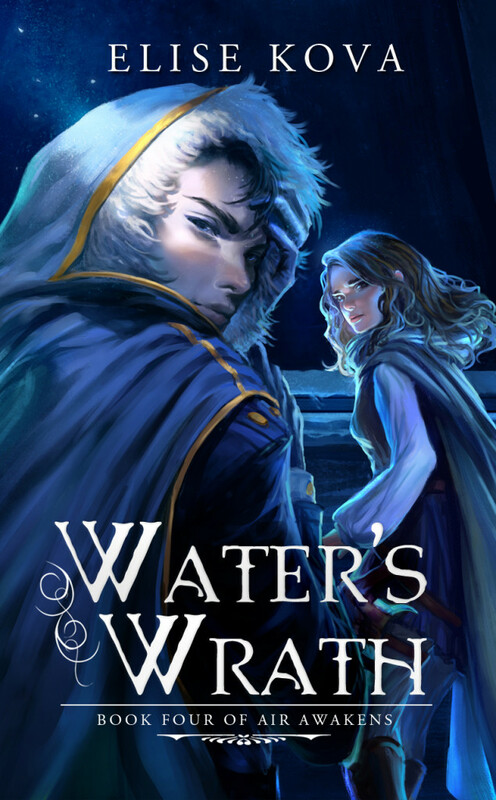 This series is one of the most beautifully crafted things I have ever read. As I continue to read and grow, I believe this series will forever remain to be one of my favourites series, and a series I will reread ALL THE TIME. 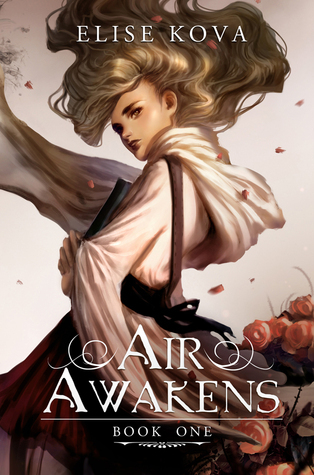 The Air Awaken's series will forever hold a special place in my heart. 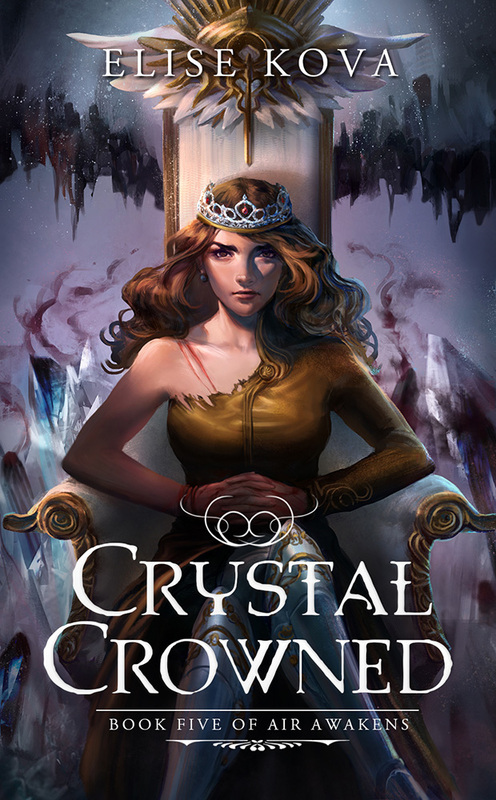 Now without further ado.. here is the cover for CRYSTAL CROWNED the fifth and final installment of the Air Awakens series. CAN YOU SEE WHY THIS BOOK COVER IS MY FAVOURITE? YES YOU CAN. Emperor maintains his iron grip on her fate, holding everything Vhalla still has left to lose in the balance.